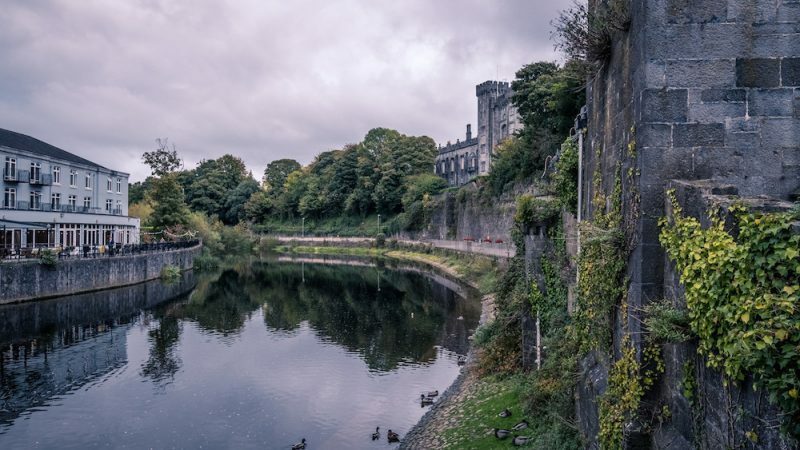 Kilkenny, one of the many fascinating cities of the so-called Ireland’s Ancient East, with its history, its myths, its native beer and a cultural and nightlife worthy of any major European capitals. 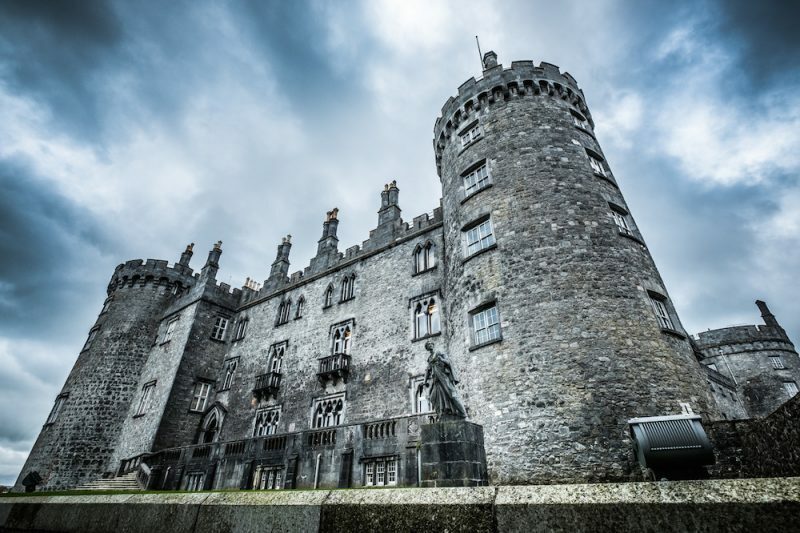 Kilkenny, about 90 minutes drive from Dublin, is a small jewel whose main attraction is the castle around which all commercial and cultural activities are developed. If you’re planning a trip to Ireland, add Kilkenny to the list of things to see and you won’t regret it. 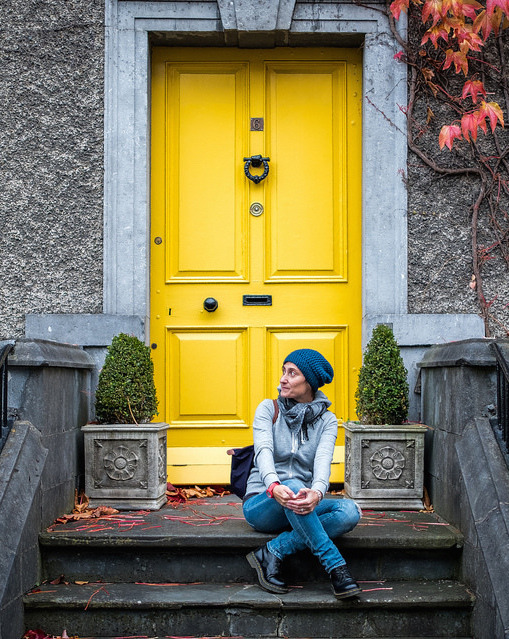 Check our Kilkenny City Guide and plan your trip. Kilkenny is located in the South East of Ireland and it is crossed by the Nore River. To get to Kilkenny you can opt for renting a car or for public transport: by train, it takes 1 hour and a half to get to the center while the bus takes up to 2 hours (which can become 2 half an hour if there is traffic or bad weather). 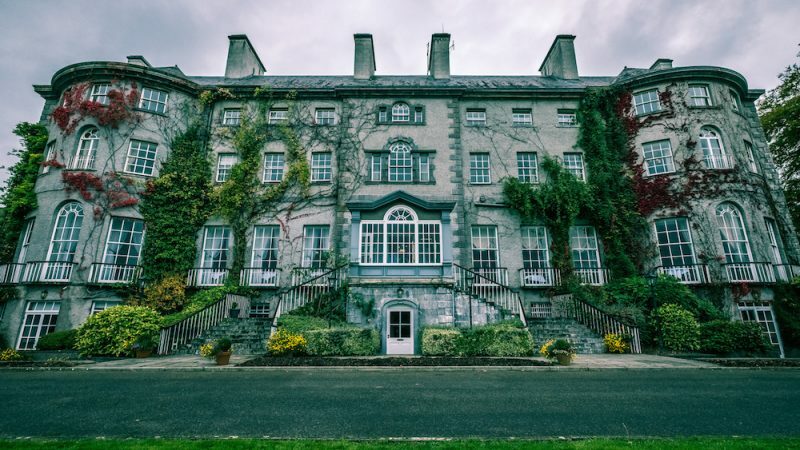 Although you can easily visit the town on a full day, I recommend that you sleep in Kilkenny at least one night to fully enjoy nightlife and social life: at weekends the city is literally assaulted by the hen and stags parties who can in some way ruin the atmosphere but if you stay in town during the week or if you really want to experience Kilkenny’s experience at best you cannot consider at least one night, possibly outside the center. Kilkenny is considered the town of witches and there are many legends about this myth: the most famous is Alice Kyteler’s legacy, who, after losing 4 husbands in mysterious circumstances, was accused in 1324 of witchcraft. Alice was sentenced to death on fire but managed to escape and her maid was executed publicly in her place. Nobody ever knew where Alice went so it is said that her spirit is still inside Kyteler’s Inn, the historic pub she owned, and nowadays she has also dedicated a statue right at the entrance of the pub. Kilkenny is known for its medieval architecture, its cobbled streets and its secret passages. Not being big, walking on foot is easy and things to see relatively few but the visit is worth it. The Kilkenny cathedral is all made in Gothic style and in dark colors. The uphill on the circular tower after 160 steps will allow you to admire the whole city from above. As with all the extremely touristic towns, even in Kilkenny to eat well you need to know where to go to avoid eating poor quality food and return home thinking that in Ireland the food is bad. Here is a list of the unmarked restaurants in Kilkenny, including a Michelin star who, of course, raises the price bar. A classic in Kilkenny to eat at lunch and dinner: simple, traditional but genuine. If you are looking for traditional Irish and quality food this is the right place in Kilkenny. Simple food, sweets, a decadent atmosphere and a lot of coffee: for a different lunch or an afternoon based on good and typical things, Vintage Tea Rooms cannot be missed. 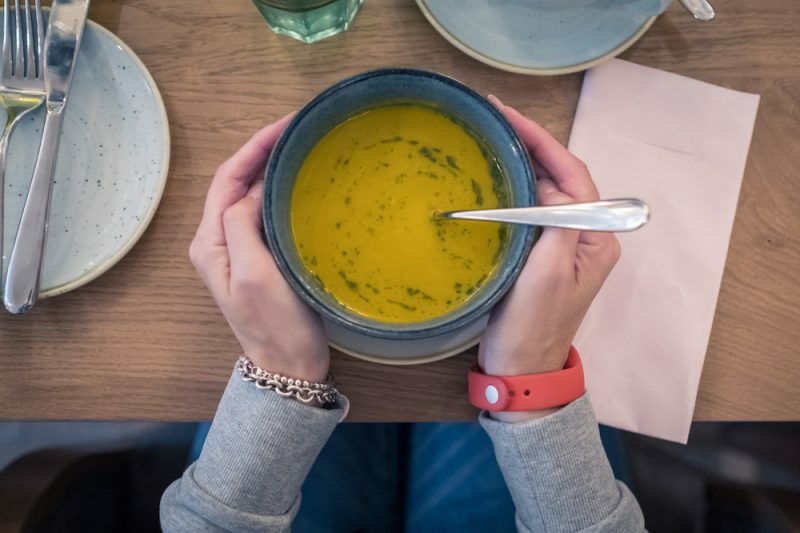 One Michelin star, a precious atmosphere, and French influences – this is Campagne, the portrait of the new Kilkenny, for the ones who like to eat well and pamper themselves. 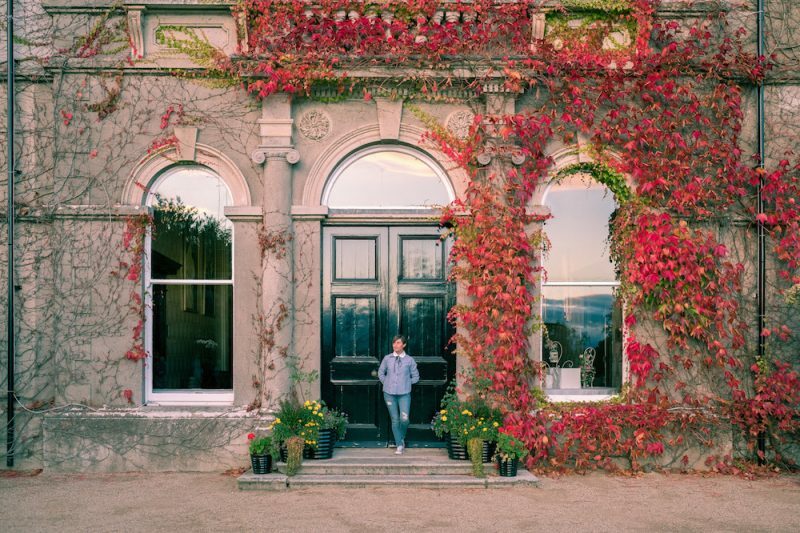 Located within Mount Juliet Estate, Lady Helen with her Michelin star returns back in time. The room is opulent, the food presented as an artistic creation and the whole experience is definitely worth spending. Still inside Mount Juliet Summer, this is an informal restaurant where to stop for lunch and dinner to savor Irish cuisine made of good things and genuine flavors. Considered Kilkenny’s par excellence pub, it is most beloved by the locals for having fun. The location is spectacular: the ancient Archer Inner House dating from 1582 and the so narrow spaces will make you reconsider the concept of “privacy”. As soon as you enter the Bridie’s Bar you find yourself immersed in another era and, above all, in a place that seems all but a bar. At the entrance, there is a sweets shop but as soon as the last door goes, you enter the real pub, a surprise for everyone. The location of Matt The Millers is simply sublime, especially when the weather is good: overlooking the Nore River bank, it’s not just pub but also a restaurant. A small blue entrance features the Brewery Corner which offers a huge selection of artisan beers from all over the world and attracts most of all the locals and beer enthusiasts. A historic but tourist pub because linked to the legend of Alice Kyteler. Be prepared to long queues at the counter and, often, no place to sit or even stand. In the center of the city, The Pembroke is characterized by spacious rooms, fantastic views of the Castle, a generous and genuine breakfast and the presence of a restaurant where you can dine with revisited local produce. A true experience, Mount Juliet is located about 20 minutes from downtown Kilkenny within a park with so much golf and stellar restaurant. High prices but the experience is definitely worth it. Another hotel located off Kilkenny in an old mansion. Spa, restaurant and a huge park to relax and recharge. If you are planning to stay in Kilkenny one night, the following day I recommend you two experiences you will love. 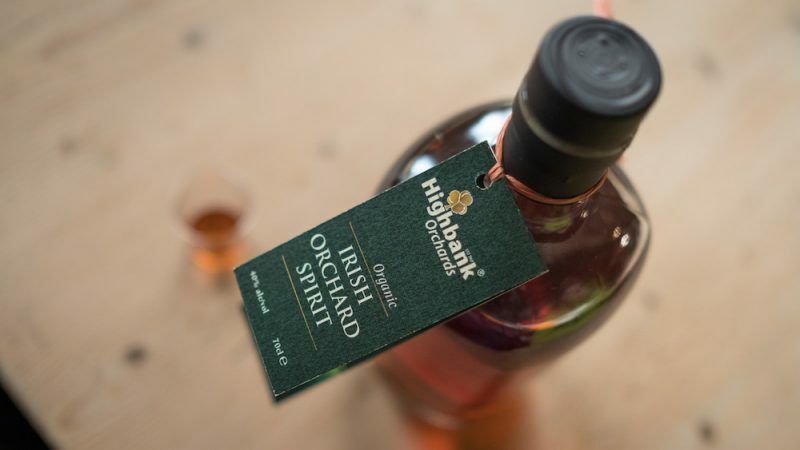 Highbank is about 30 minutes from Kilkenny, in Cuffsgrange, and is a real organic farming company dedicated to apples: it is run by Rod and Julie who produce many apple products including cider, distillates (gin, vodka, etc), syrup and so on. The company can be visited, you can take part in the many organized events and also sleep in the renovated and available apartment for rent. 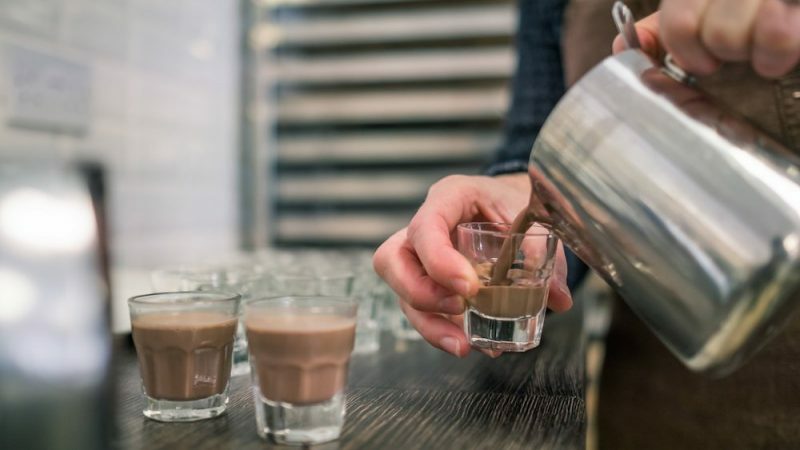 Truffle Fairy is in Thomastown and is owned by Mary Teehan: Mary once worked as a chef but then decided to follow her primary passion, chocolate, and opened this chocolate place near Kilkenny where she produces truffles of all kinds and chocolate warm in the most varied ways. 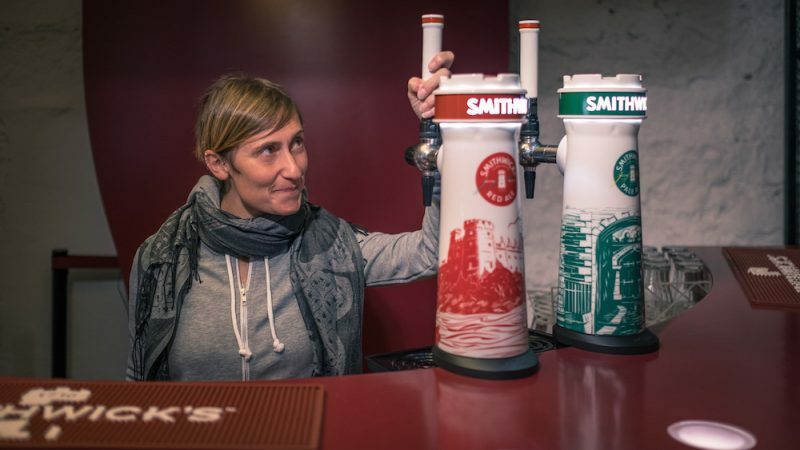 Are you heading to Ireland and Kilkenny and do you want to more information on customized tours but also on things to do, where to eat and drink and more? Write me an email or follow me on Instagram and Facebook and do not be afraid to ask for more information or a customized consultation! If you want to have photographic tips on what and where to go to take good pictures get in contact with Giuseppe, based in Ireland as well.